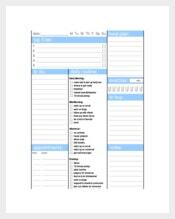 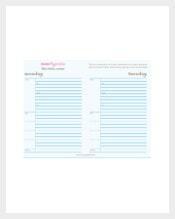 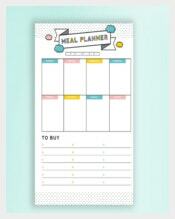 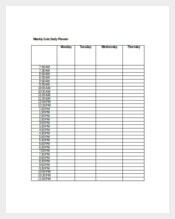 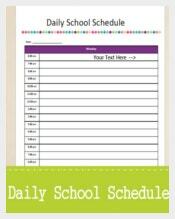 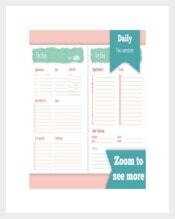 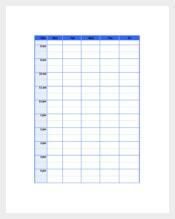 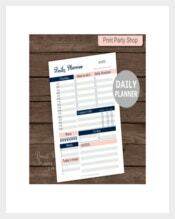 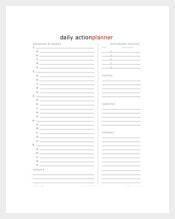 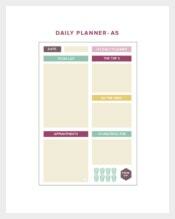 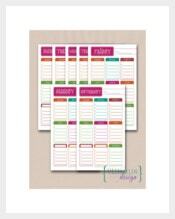 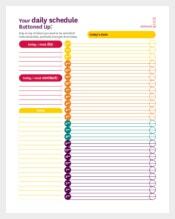 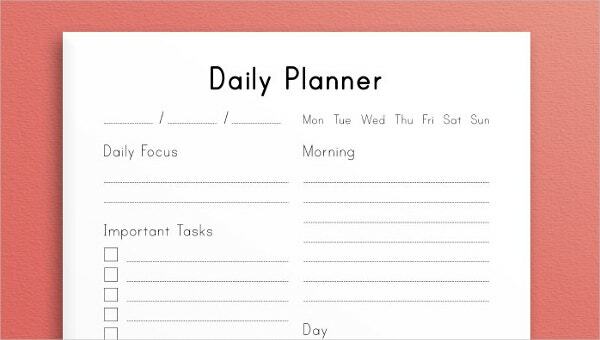 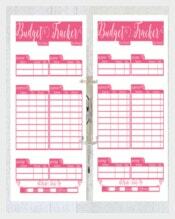 Daily planner is created solely for people to minimize their time and effort wasting. 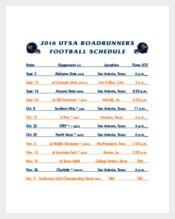 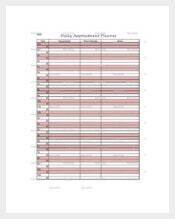 This is just a friendly reminder for them to keep the things that should be done even plan ahead of time can also be included. 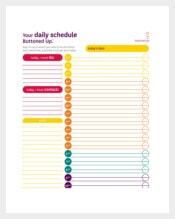 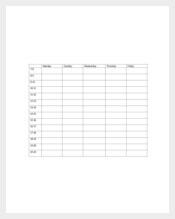 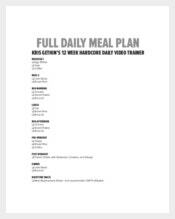 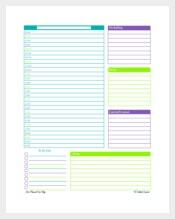 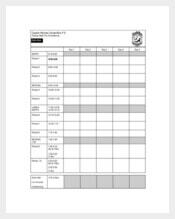 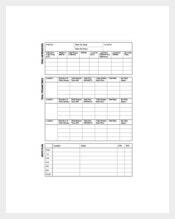 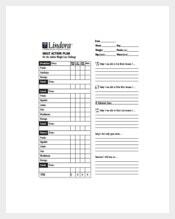 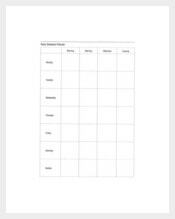 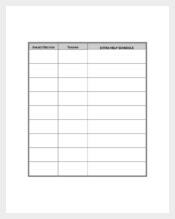 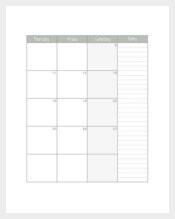 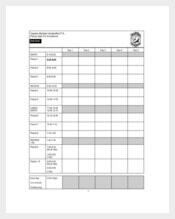 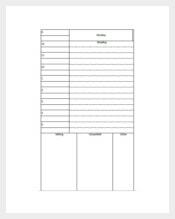 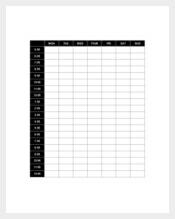 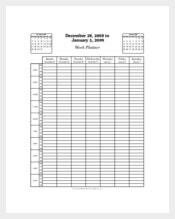 With today’s innovation, a daily planner template online is the most effective method to be used in any situation by people. 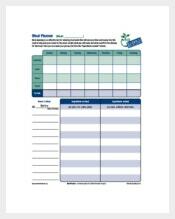 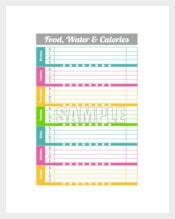 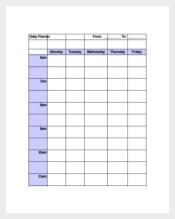 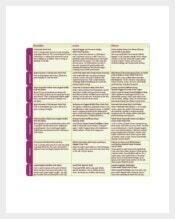 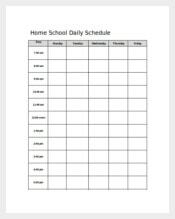 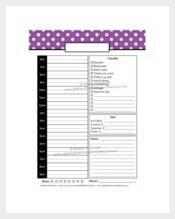 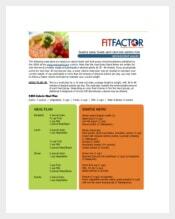 This will help them to become cautious, organized and manageable daily. 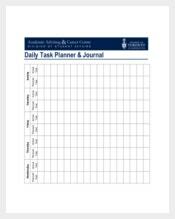 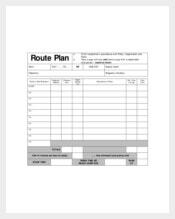 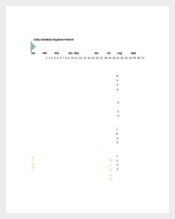 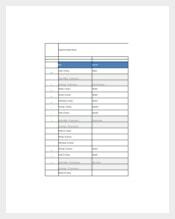 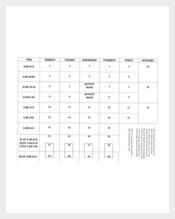 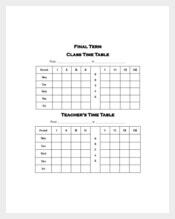 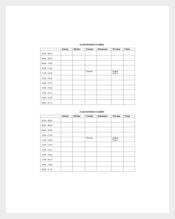 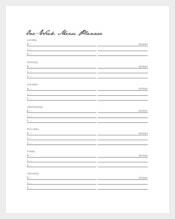 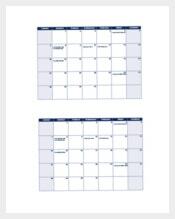 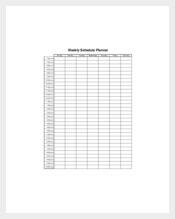 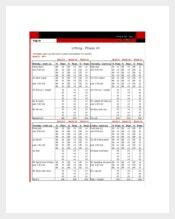 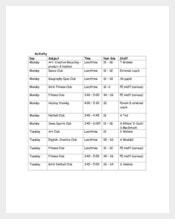 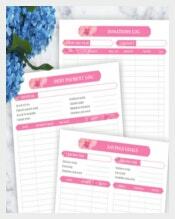 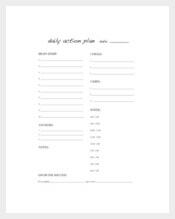 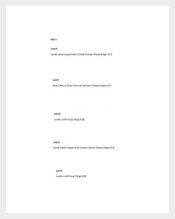 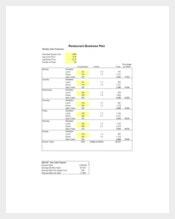 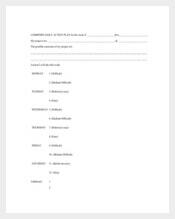 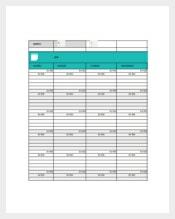 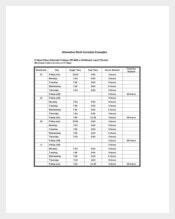 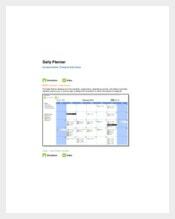 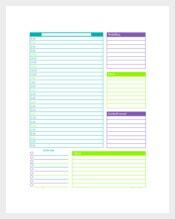 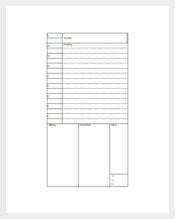 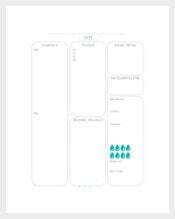 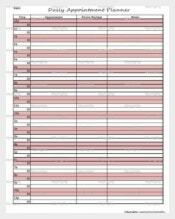 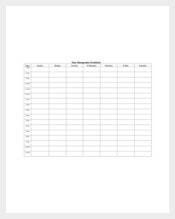 Different samples and examples of planner can be found in the template which is free to be downloaded and customizable as well.